Police said there was some kind of fight or disturbance before the shooting. On Sunday, they were checking surveillance video from inside and from around the complex. "Initial reports, there was some type of altercation, and we’re looking into all aspects of that," police Sgt. Ron Harrison said, adding that they believe the shooting was isolated. 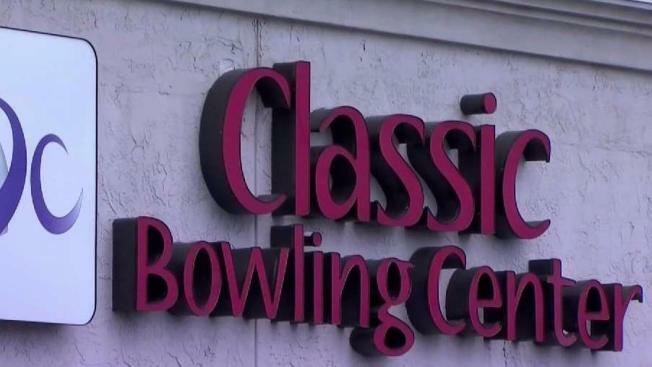 The bowling center was open Sunday, and patrons such as Julio Barrios said the shooting won't keep them away. Barrios said he lives nearby and likes to bring his kids. "I never had any issues when I come over here," he said. "It's always been great, always been quiet, always been fun. Nowadays, you can't say anything to no one because they want to do something to you. "I'm still comfortable; its just being more protective, more checking my surroundings, making sure everything is OK."